40 new launches are unveiled in world premiere at every edition. 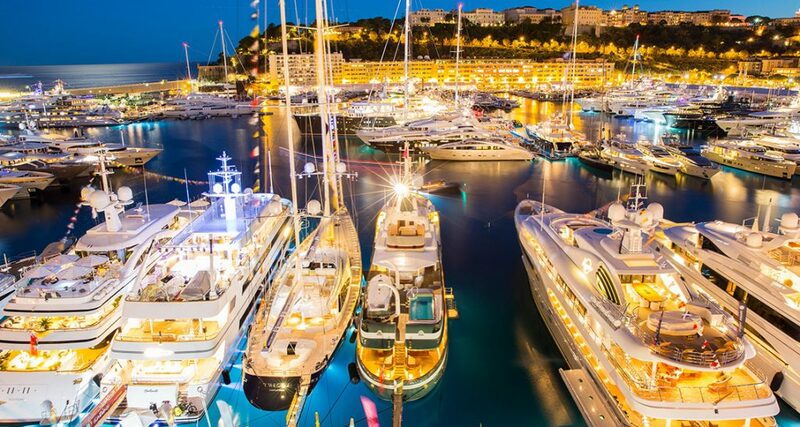 580 exhibiting companies and partners participate in the MYS, among the world leading luxury yachting companies: the trendiest superyacht builders, yacht designers, luxury manufacturers and the most important brokerage houses. Rolling Stock will be exhibiting on stand QAA27 Quai Antoine 1er A as part of the Global Yachting Group, we’re looking forward to seeing you there.